High Court of Karnataka and the Sessions Court in Bangalore, Karnataka, India since 1985. Known for his style of arguments, he has handled many high-profiled cases as a defense counsel. Mr. Nehru has been the standing counsel for the Karnataka Adult Education at Karnataka High Court and legal advisor for Mysore Minerals Ltd., (a Govt. of Karnataka Undertaking). 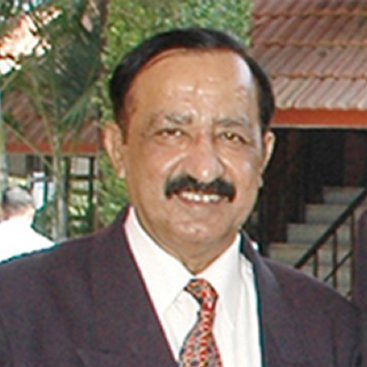 He also had held the position as the Vice- President of Advocates Association, Bangalore, Karnataka., India.